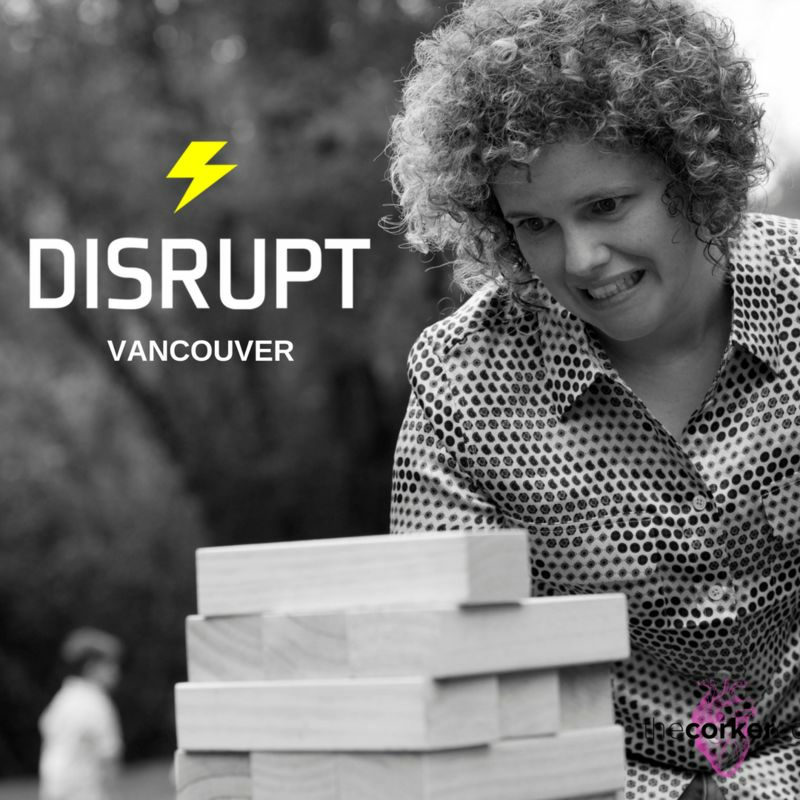 The Corker Co is hosting the one and only DisruptHR YVR of 2018 to bring together a community of people leaders–HR professionals, CEOs, technologists, and business leaders–for a buzzing night of presentations with a purpose to shift the way we work. People matter the most and this is the event to share your disruptive practice on how you’re transforming the workplace. You don’t need to be an HR professional to attend DisruptHR YVR. You do need to be passionate about the future of work and bringing human experiences into the workplace; to care that your leadership, in any area of the business, can impact someone’s life; and you do need to have an open mind and a curious spirit. Feeling grateful to Steph and Matt for the opportunity to share the mic with a diverse and inspiring speaker line up and excited to talk about my fave topics!